The event indludes musical concert by the Norooz Trio and poetry reading with four South Bay Iranian-American poets. The event, to be held at the Engineering Auditorium on March 10th, will feature three acclaimed Bay Area Iranian-American musicians: Mahvash Guerami (santour); Hossein Massoudi (vocals) and Pezhham Akhvass (tombak and daf). The celebration of music and poetry is the inaugural event for Iranian Studies at SJSU, made possible through a generous donation of the PARSA Community Foundation. For the first time ever, SJSU will offer its students Persian language classes as part of their curriculum, beginning in the fall 2011 semester with the eventual goal of establishing a minor in Iranian Studies. 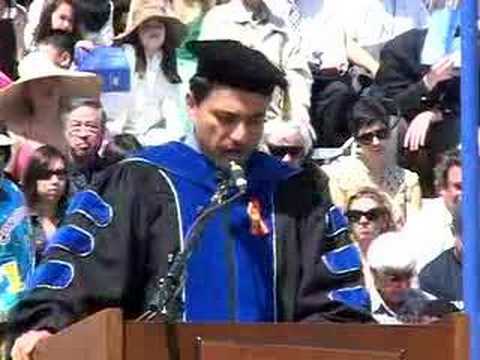 Made possible through the vision of the PARSA Community Foundation, whose board selected San Jose State University as one of its major recipients for the 2010 Mehregan grant cycle, this important donation recognizes the importance of teaching Persian language for heritage and non-heritage speakers as well as introducing Iran’s rich heritage to university students. Bas-relief in Persepolis. 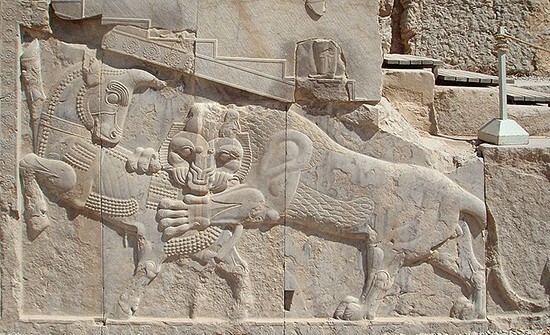 A Zoroastrian symbol of Nowruz - on the vernal equinox the powers of the eternally fighting bull (personifying the Earth) and lion (personifying the Sun) are equal. This grant will also enable the development of a lecture series, scholarships for students, and programs that help to bring the rich heritage of Iran, its culture and history to students at a major public university in Northern California. Because Silicon Valley is home to the second largest population of Iranian immigrants and their second-generation children in California, the Iranian Studies program also seeks to participate in the newly emerging field of Iranian Diaspora Studies. 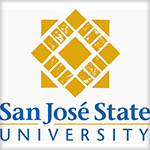 recognizes the important role that San Jose State University has played and continues to play in recognizing and supporting the people and cultures of its surrounding immigrant and ethnic communities. build a stronger relationship between the university and the larger Silicon Valley. contact Persis Karim, Director, 408 924-4476 (persis.karim@sjsu.edu).